Tarzan Kay, a.k.a. 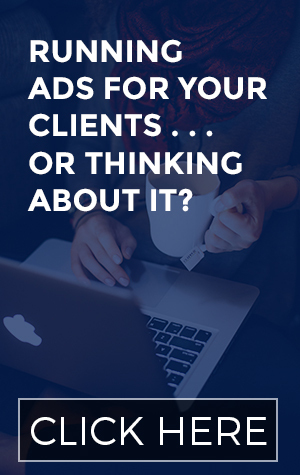 The Empress of Email is a copywriter and launch strategist. 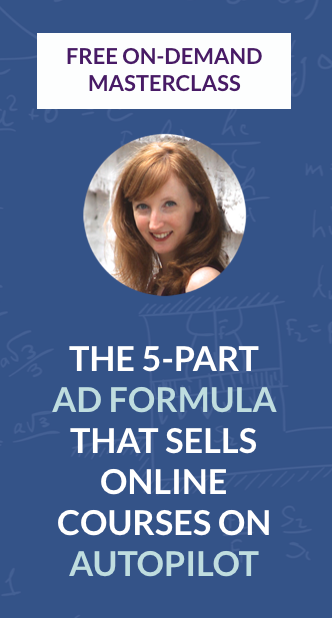 She started her online journey through blogging and social media and has worked with some of the most well-known leaders in the industry like Amy Porterfield, Joanna Wiebe, and Ry Schwartz. 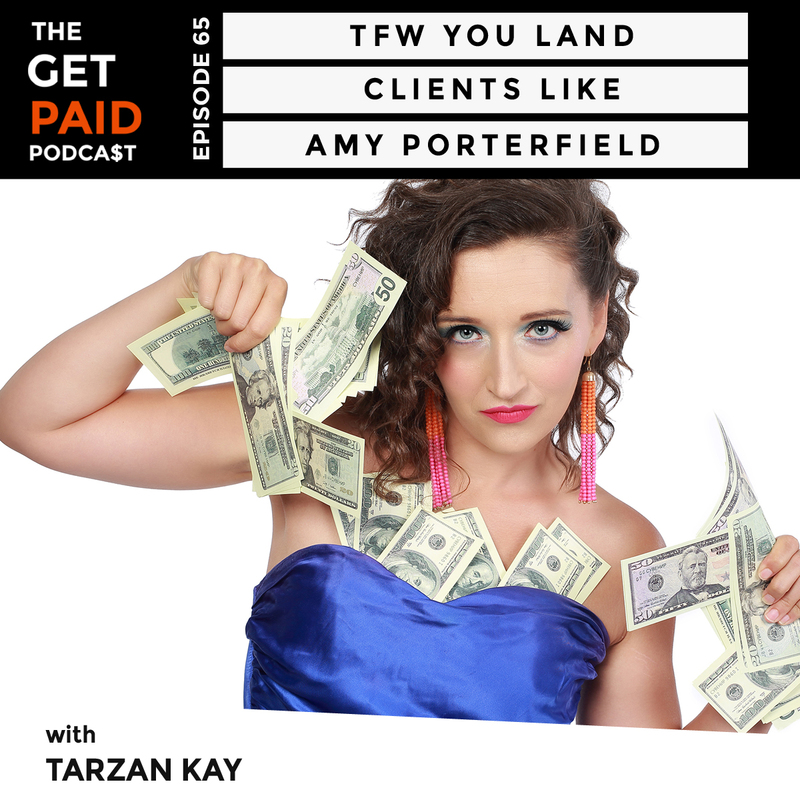 Currently residing in Niagara with her partner and two children, Tarzan helps service providers and freelancers learn how to package and price their online products, close high-ticket offers, and attract their ideal clients through her signature program: Celebrity Marketing. 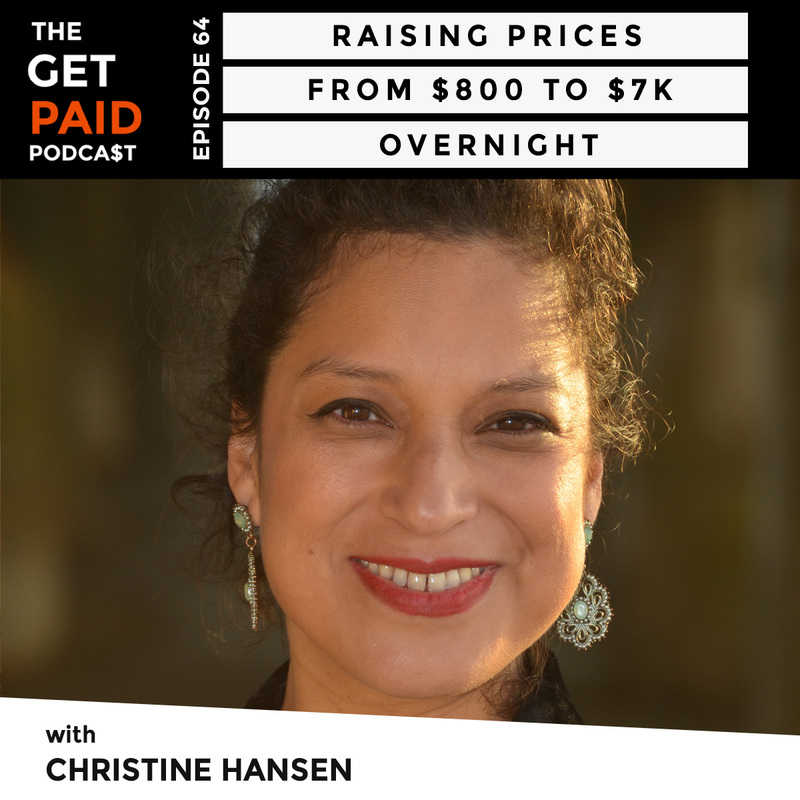 Christine Hansen is the founder of Sleep Like a Boss, a sleep consulting company that helps busy CEO’s, executives, and high achievers transform their sleep so they can take on their busy schedule like a boss. She is a Certified Sleep Science Coach, Nutrition Therapist, and Functional Nutrition Practitioner and the author of Sleep Like a Boss – The Guide To Sleep For Busy Bosses, which is a #1 bestselling book on Amazon. Christine is also an award-winning entrepreneur and has been featured in multiple international publications such as Forbes, Business Insider, and Readers Digest as well as on popular podcasts like Entrepreneur on Fire. 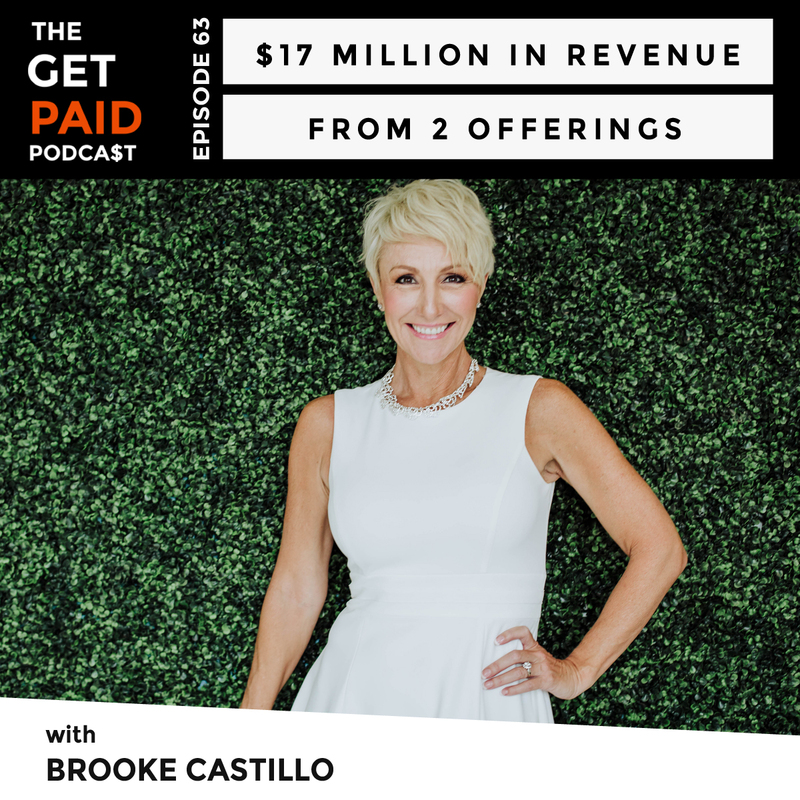 Brooke Castillo is the co-founder and CEO of The Life Coach School, an online certification program for life coaches that helps clients and professional life coaches improve their lives, businesses, and careers. She is a Master Certified Life and Weight Coach with over 13 years of experience. She is the author of several self-help books including Self Coaching 101, Why Can’t I Lose Weight, and It Was Always Meant to Happen That Way as well as the host of The Life Coach School Podcast. Steph Crowder is the former Director of Customer Success at Fizzle and a business strategist that helps entrepreneurs balance “the head and heart of entrepreneurship.” Through her group coaching and signature program, Crickets to Customers, she equips business owners on how to develop an engaged community. 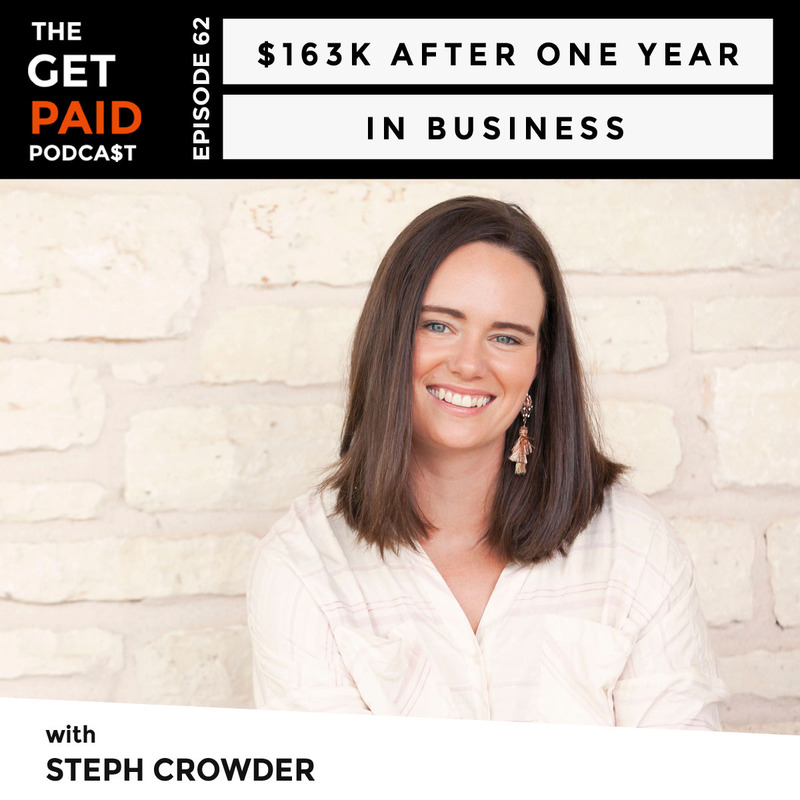 Steph is the host of the Courage & Clarity podcast, where she explores what it truly takes to be a successful entrepreneur and create a life filled with love and passion for what you do. 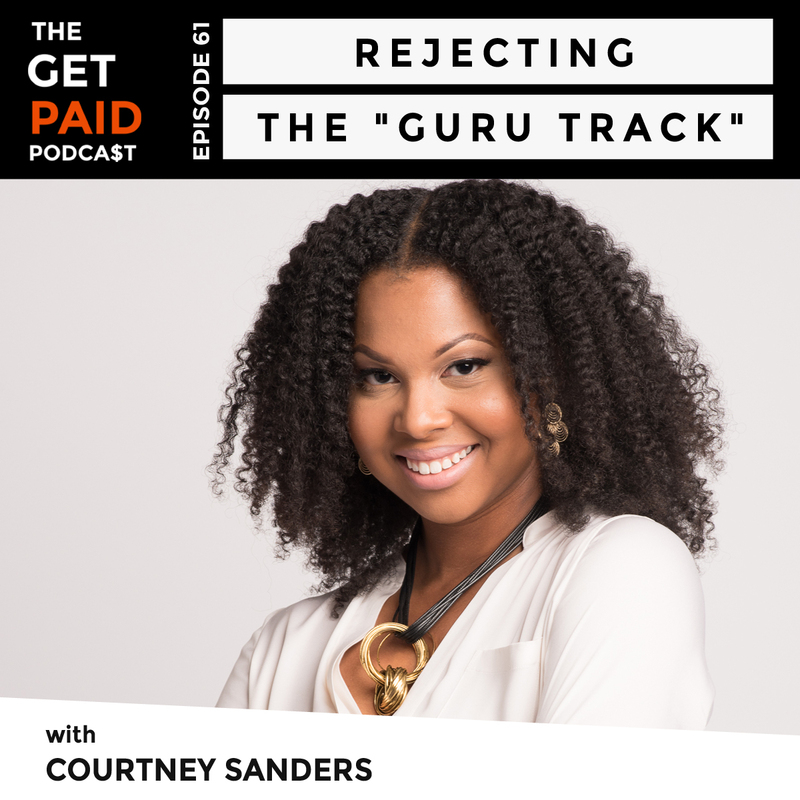 Courtney Sanders is a women’s empowerment coach, public speaker, and online influencer for ambitious millennial women with an uncanny ability to break down complex concepts and deliver them in a fresh and engaging way. As an influencer to millennial women, Courtney offers training on personal development, money mindset, and spirituality. She was featured in Forbes and Essence Magazine and in 2016, she was invited to the White House as the featured speaker for the Obama Administration’s Council on Women and Girls.